QuantaPlex T41SP-2U is an ultra-dense design equipped with four independent nodes. It creates the flexibility to set up different workloads independently in one 2U shared infrastructure, providing optimal data center performance per dollar. Each node supports two NVMe SSDs,which are three times as fast as conventional high-end 12Gbps SAS SSDs. 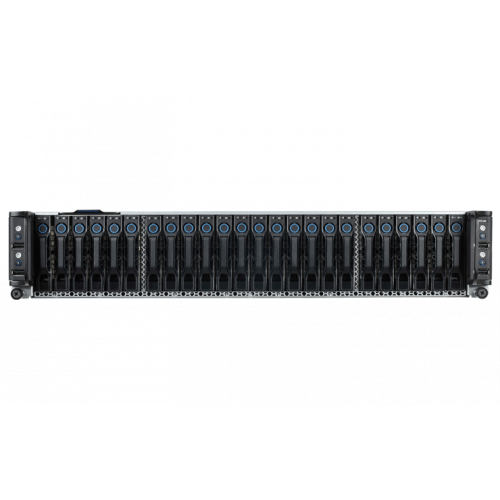 QuantaPlex T41SP-2U operates with the latest Intel® E5-2600 v3, v4 product family and the newest DDR4 memory technology. It provides maximum 18-core count CPU with enhanced QPI bandwidth to 9.6GT/s, a 20 percent improvement from the previous generation. 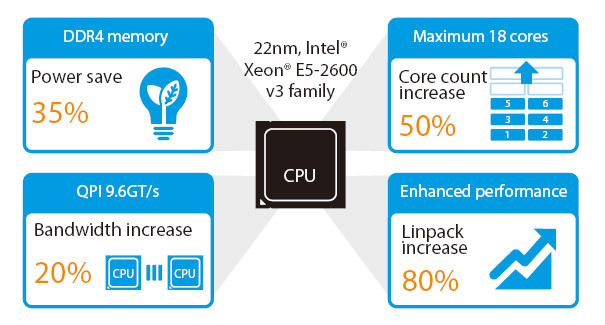 With up to 1024 GB memory capacity, the system performance has a Linpack score up to 80 percent increase and is optimized to run the most demanding of applications. NVMe provides a PCIe interface that makes it more than three times as fast as a conventional high-end 12Gbps SAS SSD. 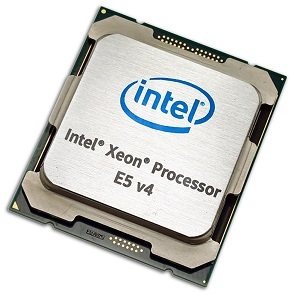 The T41SP-2U delivers fast results in high-performance computing applications, such as tasks involving big data. With the help of extreme low-latency SSD, customers get excellent IOPS performance in all applications. NVMe also supports a hot-plug feature for convenience similar to a SAS HDD/SSD. 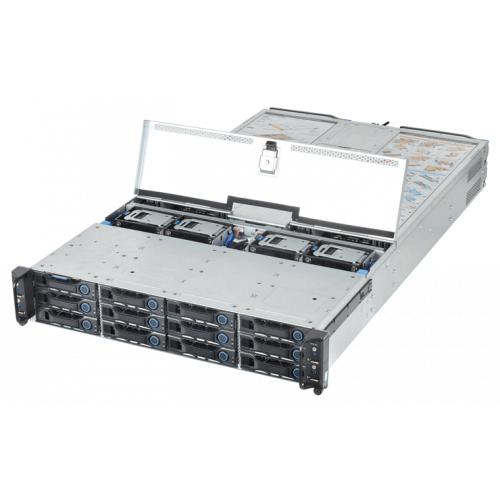 QuantaPlex T41SP-2U provides a 2U four-node system with sufficient IO expansion for storage and networking increases. With shared infrastructure, like cooling and power supply, the total cost of ownership (TCO) is lower than four regular 1U servers. 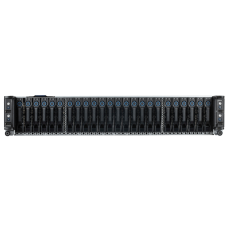 The QuantaPlex T41SP-2U is a great solution for increasing the number of servers per square foot in a limited space. QCT uses the modular design concept to optimize system interoperability, flexibility and serviceability. QCT’s flexible network mezzanine cards are designed to fit into every QCT server/storage system to reduce the complexity and uncertainty of the system availability options. 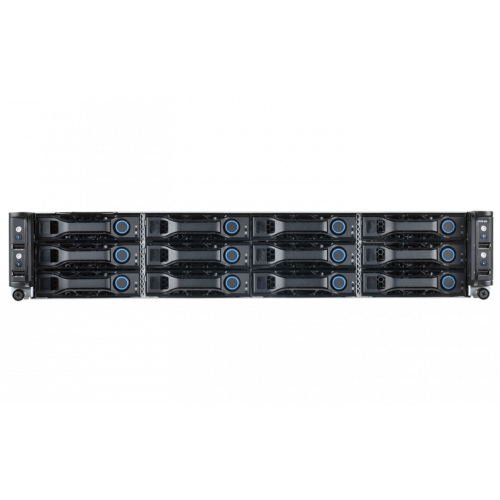 The QuantaPlex T41SP-2U consistently delivers high serviceability to reduce service time and costs. Its module design concept for the fan cage and the PDB cage reduces cable routing.